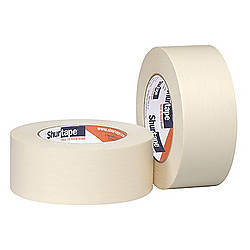 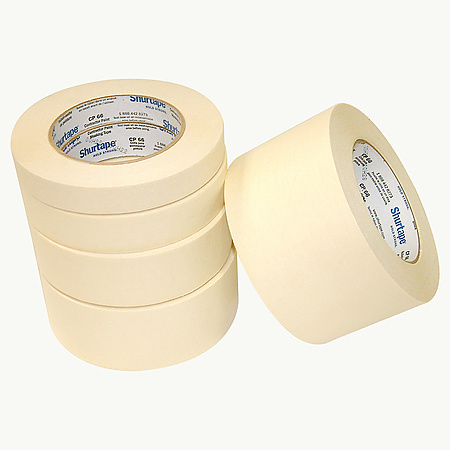 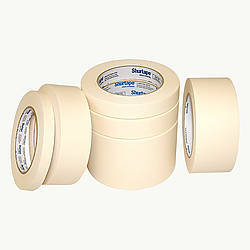 Shurtape CP-66 Contractor Grade Masking Tape is a paper masking tape designed for commercial and residential painting and construction, industrial masking, holding and packaging. 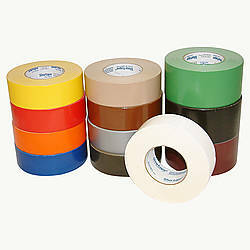 It is a paint and sundries industry standard. 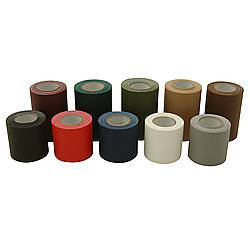 Shurtape CP 66 is good for applications where conformity to irregularly-shaped surfaces and good quick stick are required. 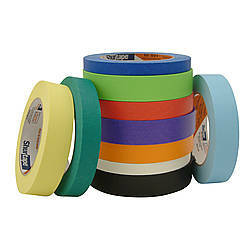 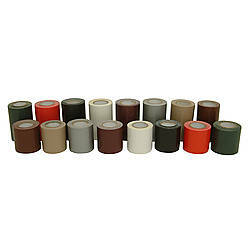 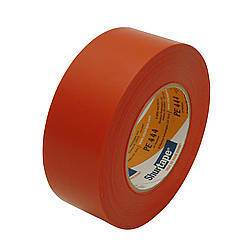 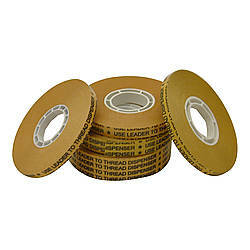 This tape is used on many different types of surfaces including windows, metal door jams, and molding and trim. 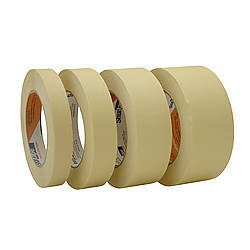 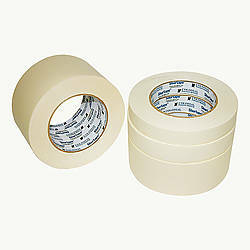 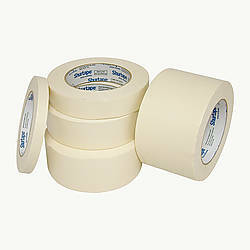 The tape is easy to unwind and also adheres well to poly sheeting and vinyl substrates. 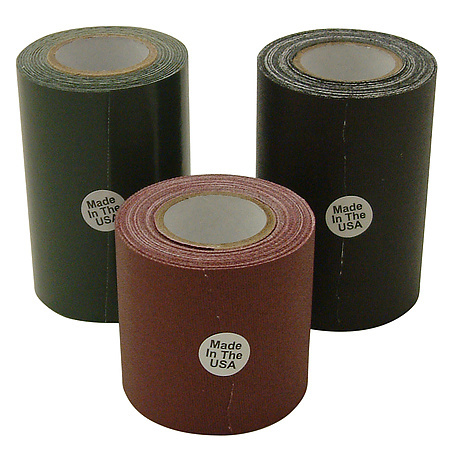 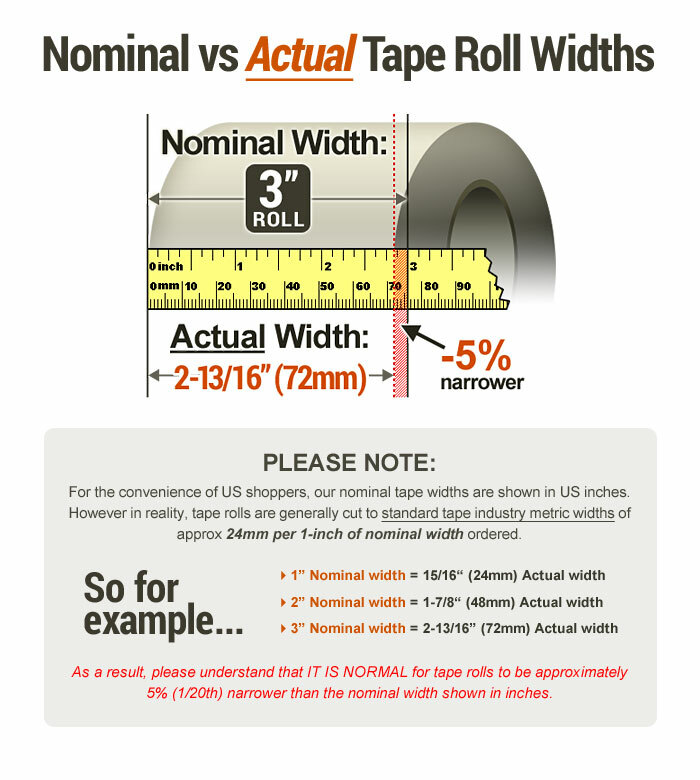 Made in the U.S.
Thickness: 5.6 mils (carrier, adhesive) What is mil thickness?